Whether you need routine family dental care or a complete smile makeover... South Shore Dental Care has you covered. Whether you need routine family dentistry or a complete smile makeover, South Shore Dental Care has you covered with education and experience of our dentists, Dr. Dory Stutman and Dr. Khalida Stutman. A husband-and-wife team dedicated to serving Massapequa since 1997, we help patients just like you discover whole-mouth health and brighter, whiter smiles. We believe everyone deserves beautiful, natural-looking teeth — and our practice is designed to provide every resource available to make achieving this possible. 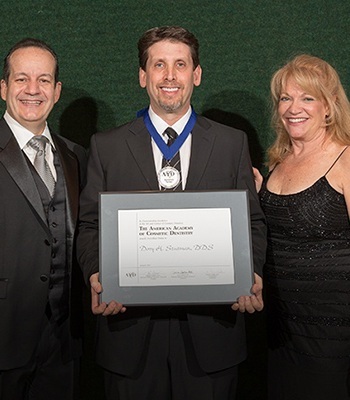 Founded in 1984, the AACD supports dentists and dental professionals dedicated to cosmetic dental work. It is the largest and most trusted organization in the world, with 6,000 members. Membership doesn't require accreditation, but a very small percentage have completed the rigorous requirements. 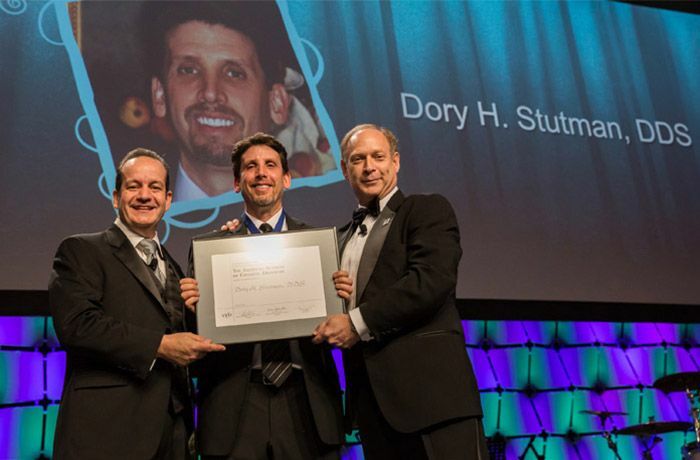 Dr. Dory Stutman received his accreditation in 2013. I want to thank Dr. Dory and Riana for an outstanding job provided today during an emergency procedure. I came in with a broken tooth and before I knew it, my smile looked better than it ever had, with just temps. They provided me with care and comfort, I couldn't have been happier. Dr. Dory did a phenomenal job and I couldn't have thanked him more! Had my 6-month checkup and cleaning the other day and EVERYONE is as nice as can be. From the front desk to the hygienist to the dentists, very personable and professional and knowledgeable. Highly recommend this NEW clean and friendly dentist office. One of the most common reasons patients avoid the dentist is fear or anxiety. Sometimes these feelings are rooted in the past. Other times, patients experience them because of a sensitive gag reflex, or they have trouble sitting or holding their mouth open for a long period. Appointments are put off or avoided, and oral health plummets. Using oral sedation, we can help patients with varying degrees of fear or anxiety experience unparalleled comfort. 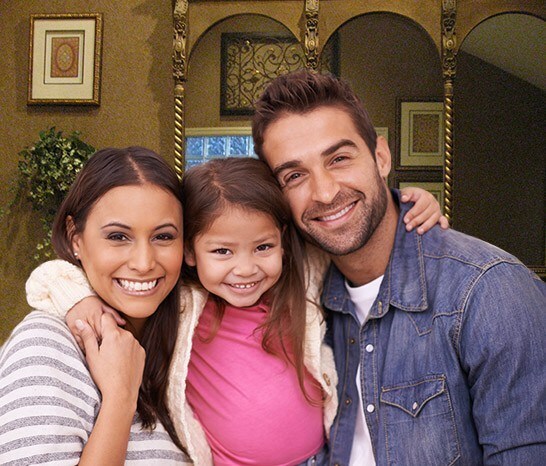 Optimum oral health for you and your entire family begins right here in our Massapequa dental office with general dentistry care. But routine dental exams and oral hygiene visits are just the beginning. Using microscope-enhanced dentistry and ViziLite oral cancer detection, Dr. Dory Stutman and Dr. Khalida Stutman provide the most thorough general dental examination you've ever received, leading to comprehensive care and complete oral wellness. Schedule an appointment today for the whole family! Porcelain veneers are an extremely popular cosmetic dentistry procedure, and with good reason. They provide a more conservative option than the more traditionally used crowns for covering cracks, chips, stains, and other problems that might make you less than happy about your smile. South Shore Dental Care provides you with several options for porcelain dental veneers, so you know that when you come to our Massapequa dental office, you’ll find the look you’re looking for. What if we told you we could give you a more beautiful smile in just one hour? Would you believe it? Well, it’s true! 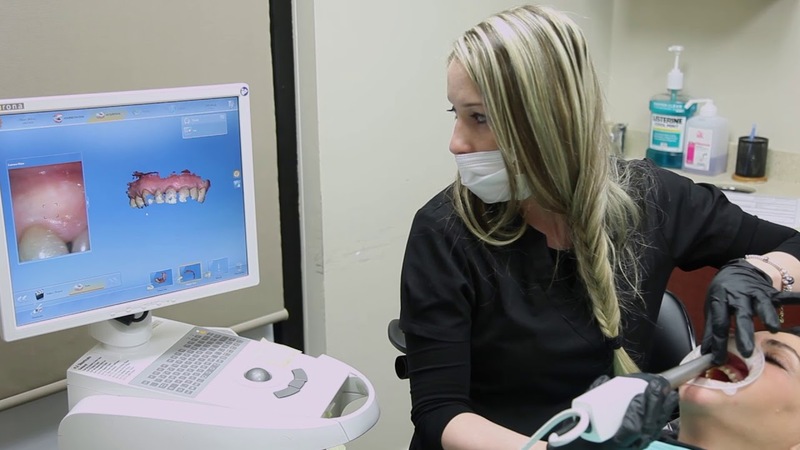 Using CEREC® one-hour crowns, our Massapequa dental practice can assess your needs and have custom-crafted porcelain crowns, inlays, and onlays created and placed in one quick and easy dental care visit. CEREC® uses digital impressions sent to an in-house milling unit to turn a block of porcelain into beautiful porcelain crowns. Replacing missing teeth is essential for optimum oral health and self-confidence. When teeth aren’t replaced, it can be difficult to enjoy nutritious but hard-to-eat foods. Speaking can be difficult, too, and self-confidence can crumble. If you want your smile’s functionality and appearance to succeed, you need an effective restorative dentistry solution. Traditional solutions like crowns, bridges, or dentures can help, but they have their limits. Dental implants, on the other hand, are different. For some, the dream of having a smile full of sparkling, straight teeth can seem like exactly that—a dream. 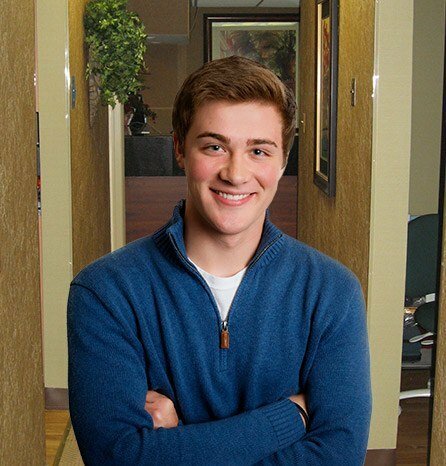 In the past, many working professionals and image-conscious young adults have skipped having their misaligned teeth straightened because they didn’t want to commit to years with metal braces. Our Massapequa dental office offers something different — Invisalign®. As an excellent alternative to traditional orthodontics, Invisalign® can provide care that looks more natural, feels comfortable, and produces results. 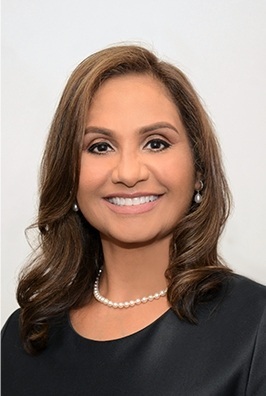 Dr. Khalida Stutman is an in-network provider with the nation’s largest PPO plans to offer your family comprehensive family dentistry. 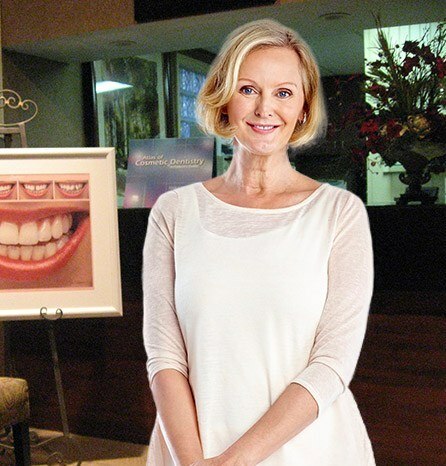 While Dr. Dory Stutman is not a preferred provider with any insurance, we provide financing with CareCredit and LendingClub for transformative restorative and cosmetic treatments. 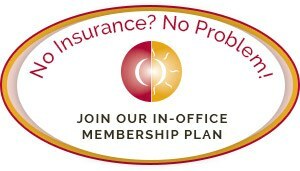 For patients without insurance, our In-Office Membership Plan offers an incredible alternative. For a low yearly fee, bi-annual checkups and cleanings are included in addition to discounts on advanced treatments.